We understand the needs for our patients in long term care, as every individual has their own unique requirements we are able to provide solutions for their needs. We offer support and medication management for residents living out of long term care, palliative care or in group homes or retirements facilities. 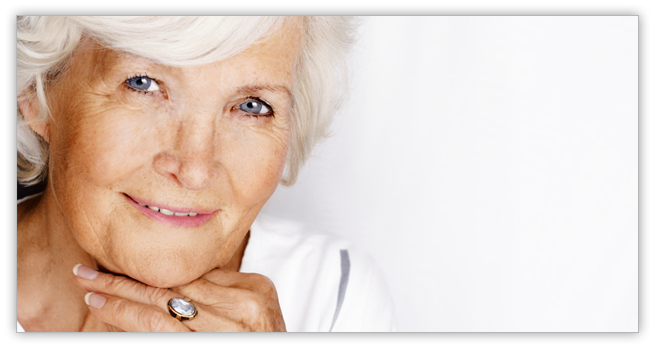 Our pharmacy specialists are committed to provide medical solutions in senior care. Guardian Discount Pharmacy offers pharmacy services to long term care facilities and retirement homes. We are built on experience, liability and trust. Our pharmacists strive to ensure you fully understand how your medication works so that you can gain benefit from them while improving and maintaining your life. Transferring your medication from one pharmacy to Guardian Discount Pharmacy is very fast and very simple. Let our expert pharmacists manage your medication.